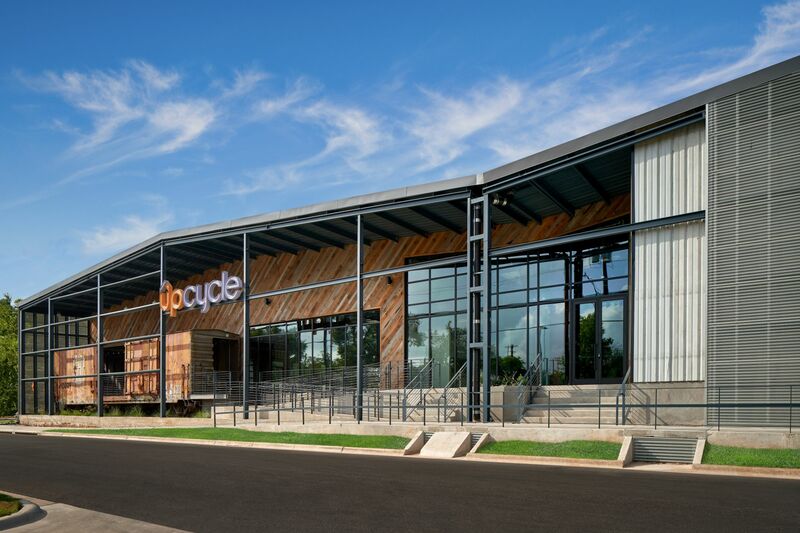 UpCycle is located in the trendy East Austin submarket in Austin, Texas. 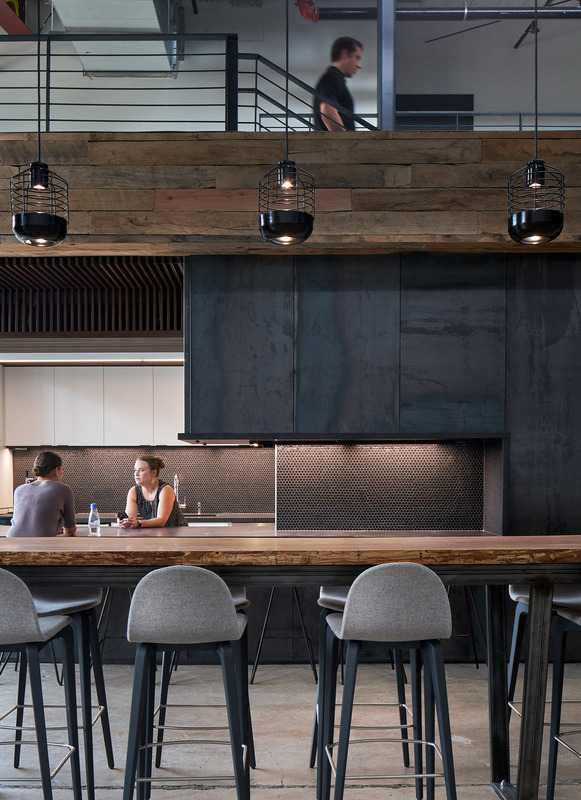 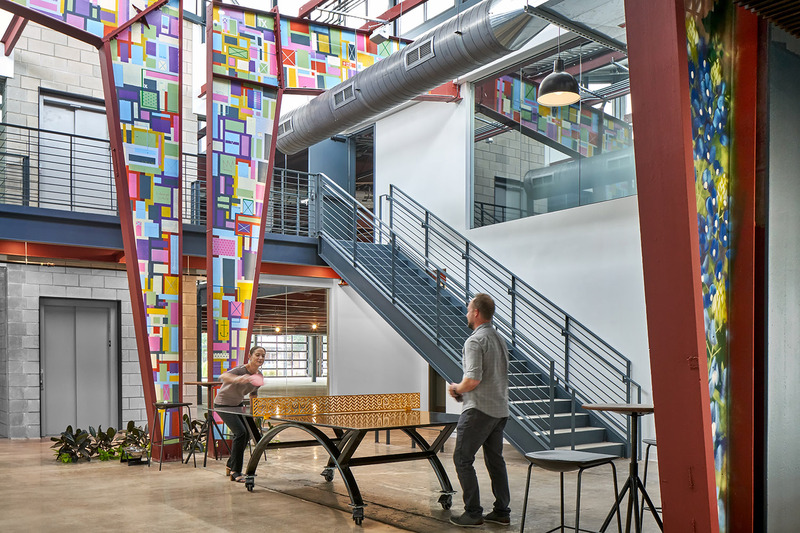 Originally developed and used as a recycling facility in the late 70’s, George Oliver completed a full top to bottom transformation of the warehouse facility to create an ultra-hip creative office building. 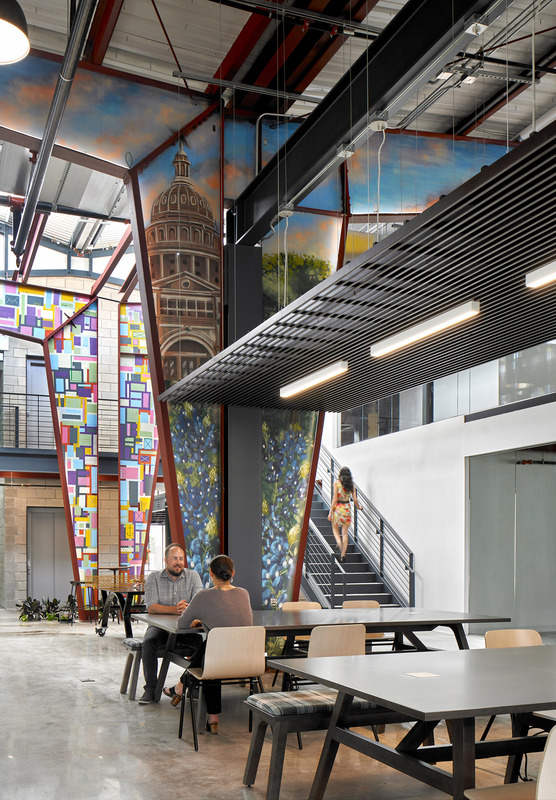 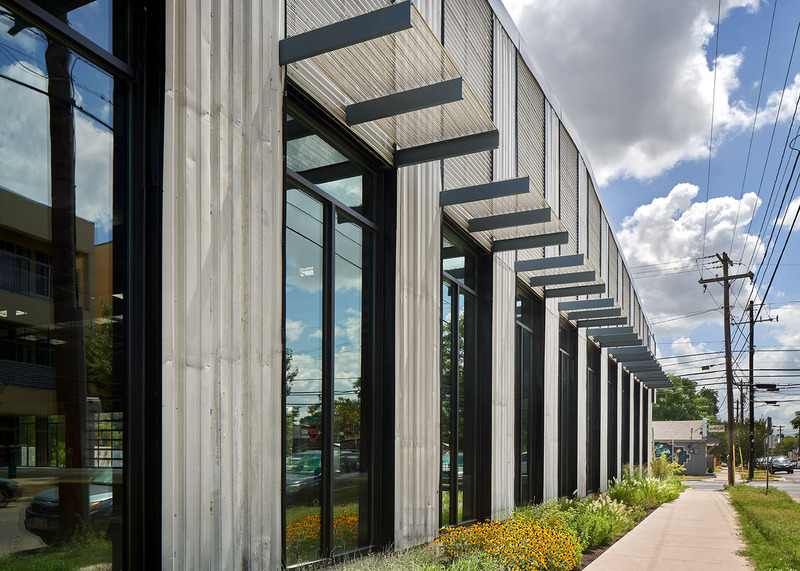 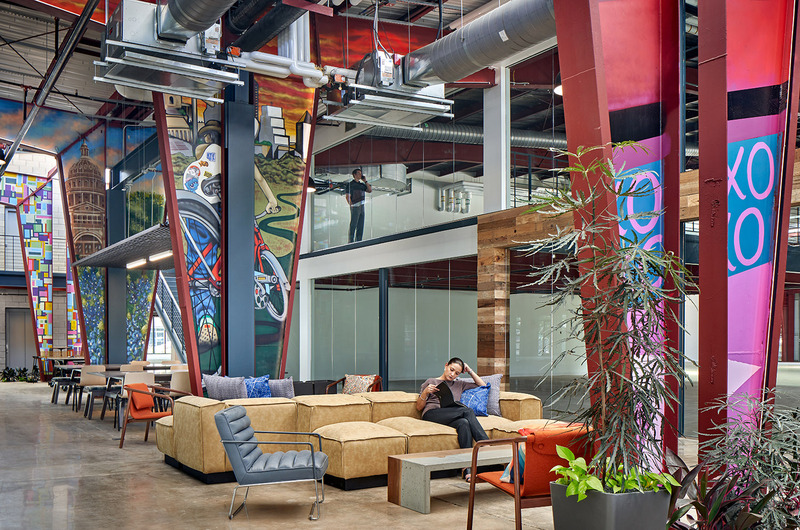 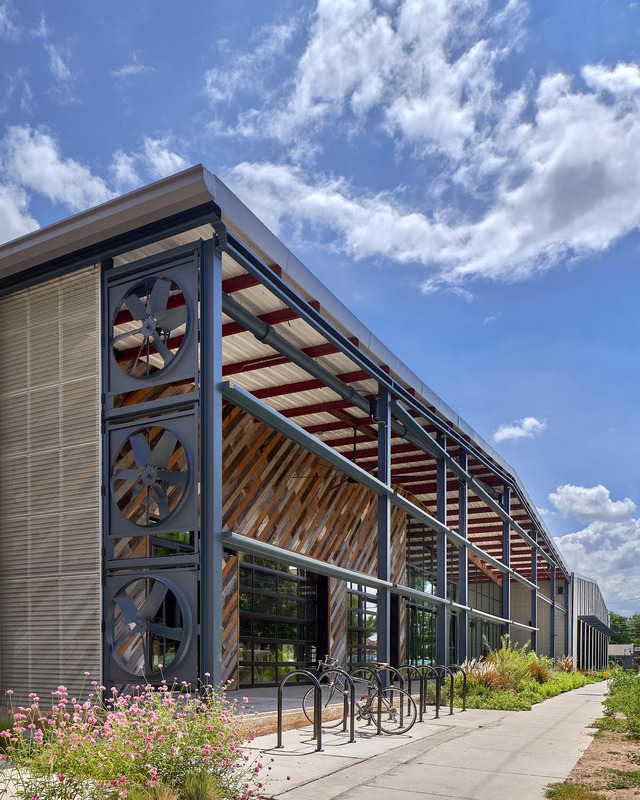 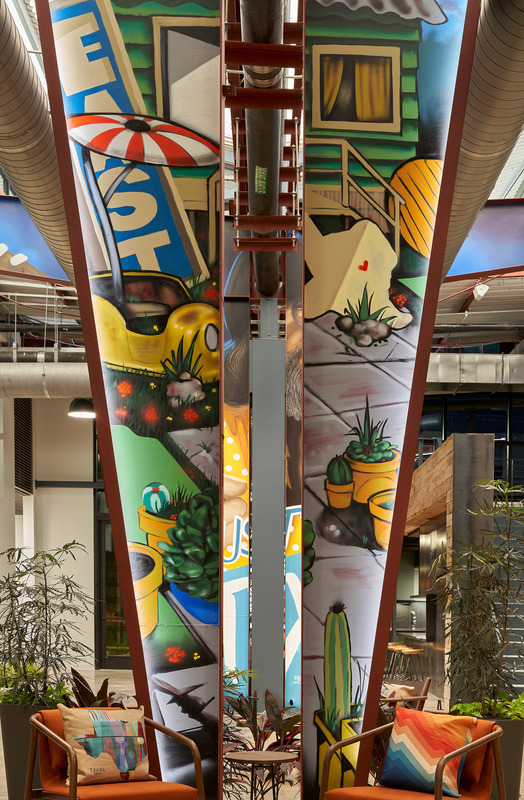 Completed in 2018, UpCycle features creative office space complemented by a common atrium with a coffee bar, community seating, gaming area, common meeting space, floor to ceiling local artists murals, and private outdoor tenant patio space accesses by glass roll up doors. 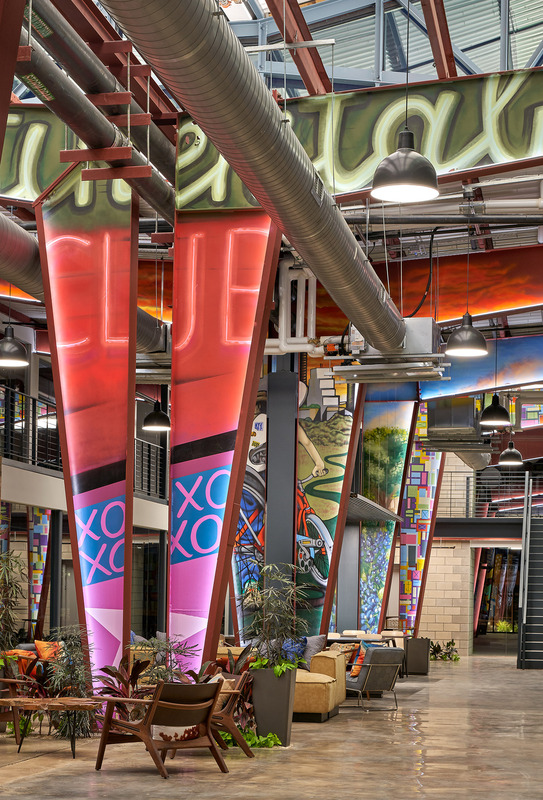 True to the creative nature of George Oliver, UpCycle also incorporate a number of the existing features of the facility into its new design. 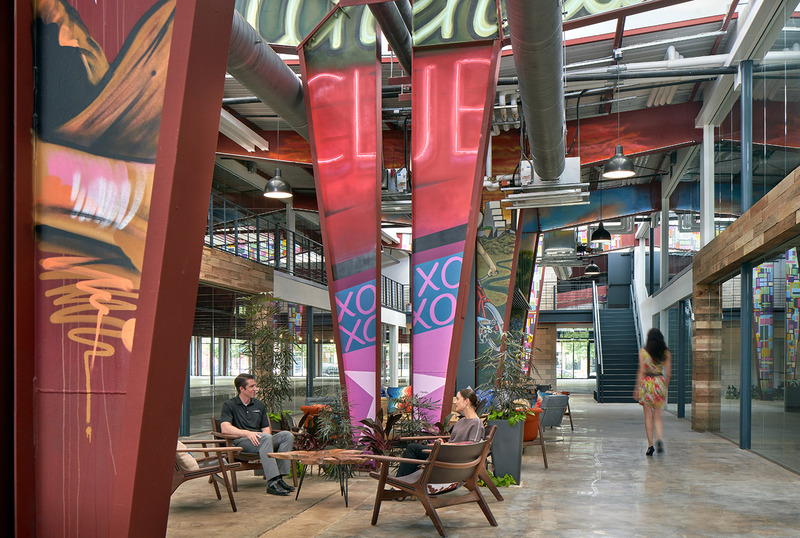 The existing rail line in the building, houses a 1963 box car which is utilized as an outdoor seating space for the building’s users. 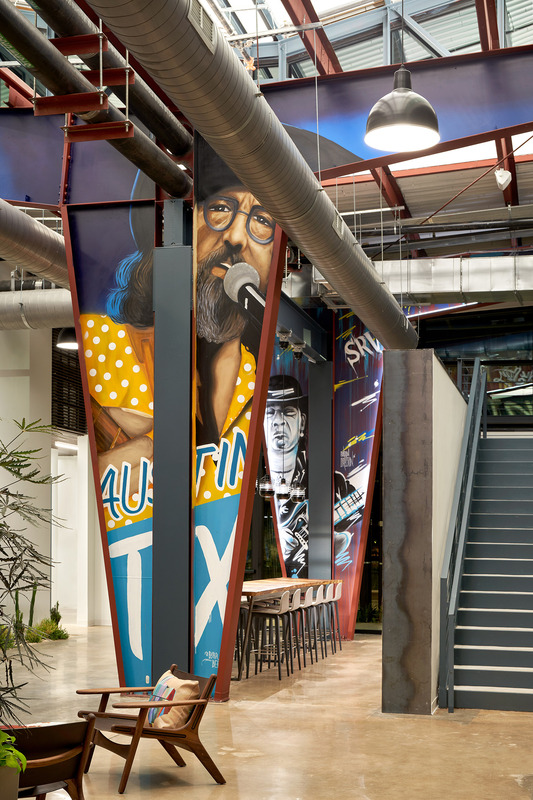 George Oliver, has also worked with local Austin artists to paint floor to ceiling murals in the common lobby area which will continue to tell the story of this location’s rich history. 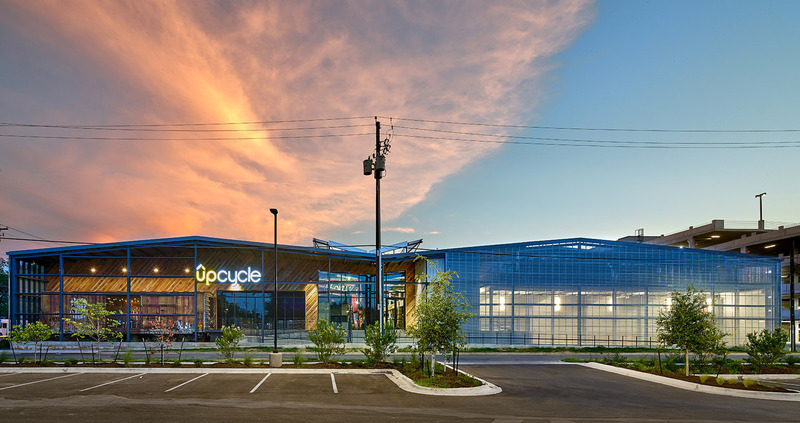 Upon completion the building was 100% leased to H-E-B who occupies the space in Q2 2019.